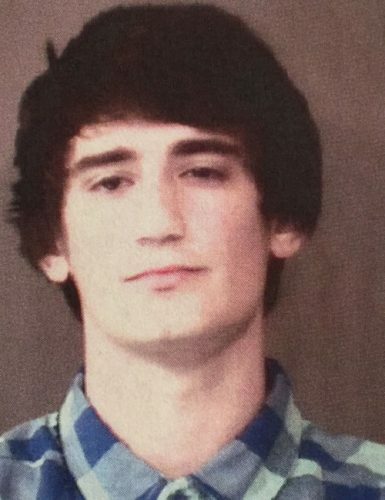 Aug. 30 — Brandon Issac Daniel Cory, 18, 602 S. Union St., Warsaw, was booked for failure to appear. No bond. 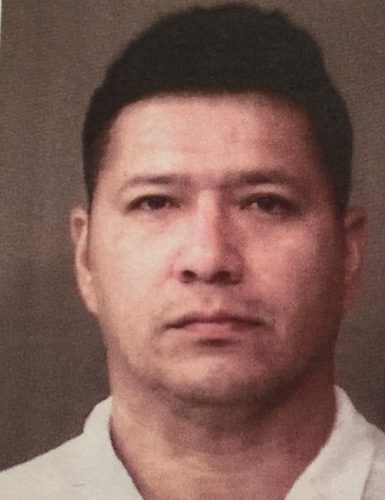 Aug. 30 — Manuel Salvador Gonzalez, 36, 486 Clinic Court, Warsaw, was booked for invasion of privacy. Bond: $1,500 cash.